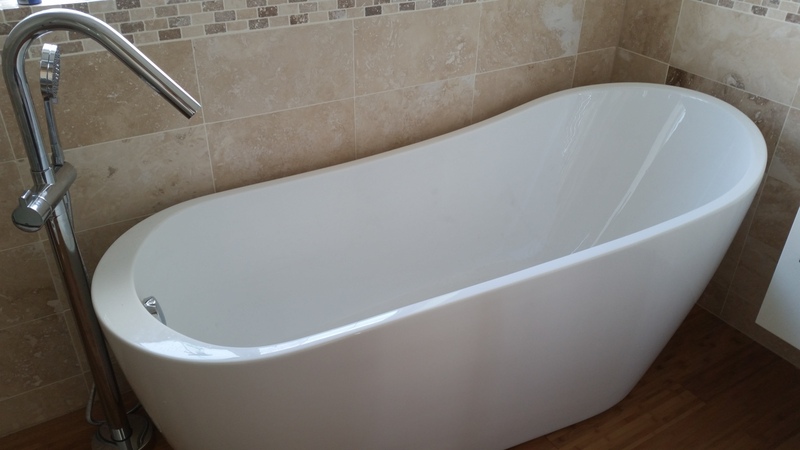 Oxfordshire’s Premier Plumbing & Heating Installation Services – Plumb-Tech covers Didcot, Abingdon, Wantage, Grove, Oxford, Witney, Wallingford and surrounding areas. Do you live in Wantage? Are you looking for a professional, no-hassle plumbing service? Then look no further than Plumb-Tech. 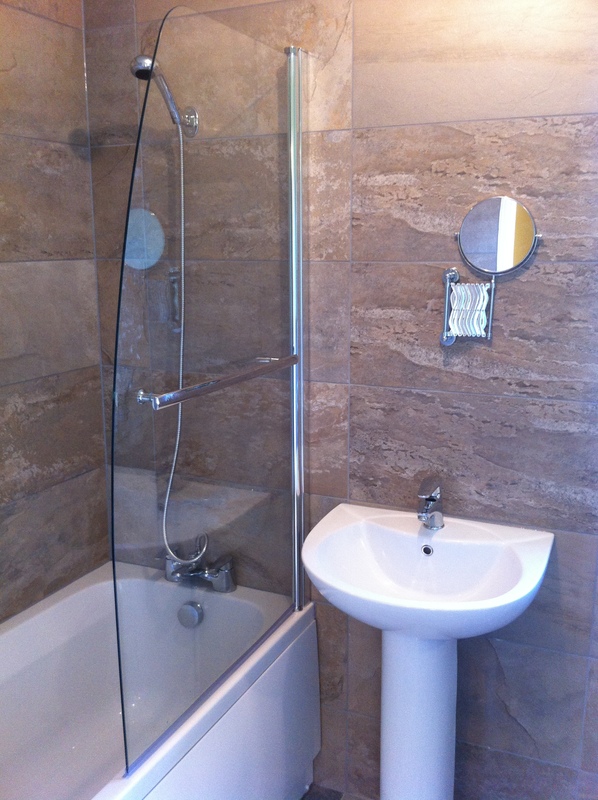 We are able to perform services such as full bathroom installations inside all of our customer’s homes in Wantage. We are able to perform singular services such as installing or repairing toilets, baths, sinks, inside and outside taps and showers. No matter what service you require, Plumb-Tech are able to complete them with the utmost perfection. 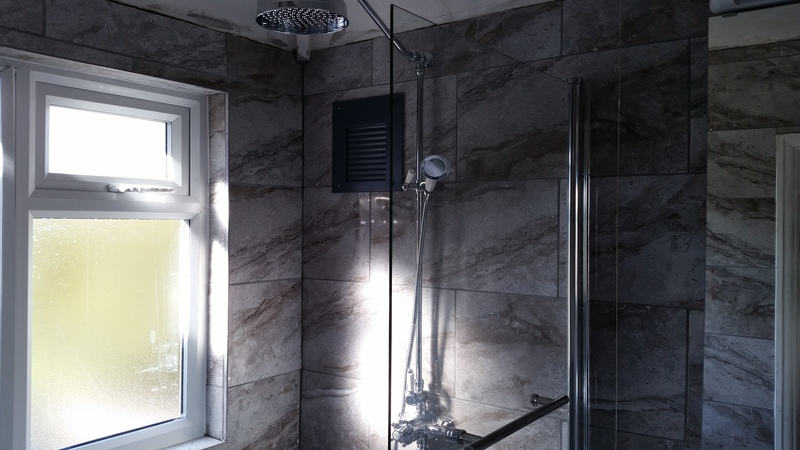 Shoddy workmanship is one of the downfalls, along with the rapid rising of costs, of not bringing in a Plumb-Tech professional to complete your bathroom installations in Wantage. Plumb-Tech: What can we do for you? Plumb-Tech are capable of providing an astonishing array of services for all of our Wantage based clients. 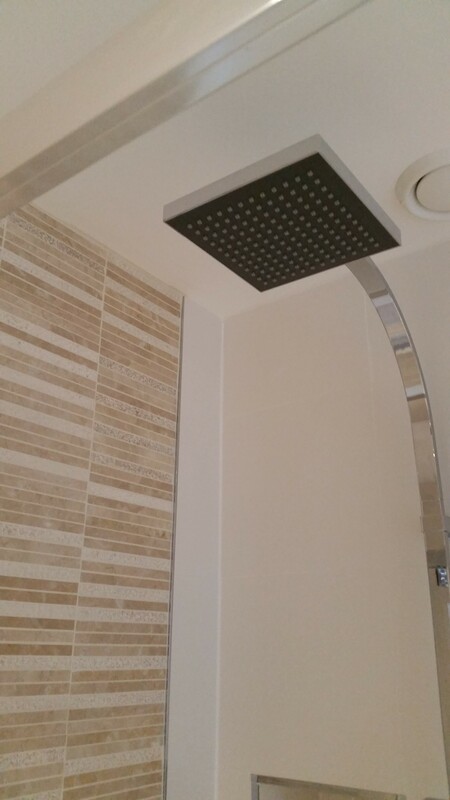 We are dedicated to making our customer’s lives as easy as we can, this also means that we will go the extra mile to fit bespoke bathrooms designed around whatever you need. If needed, we will provide you with a detailed drawing of the new pipework and the routes that it will take. 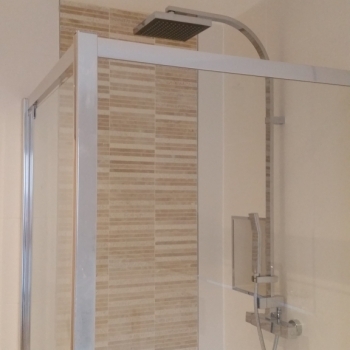 Some of the services that we can provide our customers in Wantage include the installation and repairs on Ball Valves, Toilets, Basins, Baths and Showers because here at Plumb-Tech we are dedicated to improving the lives of our clients and making them easier. 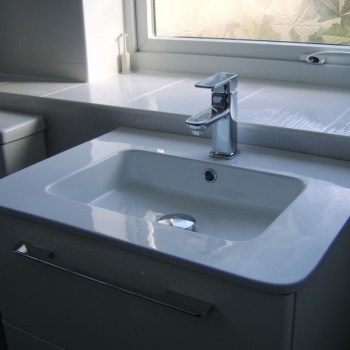 As we have a number of years in the plumbing industry, we can perform services to the highest possible standard. It also allows us to walk you through every stage of your bathroom installation, which in turn generates top quality results. No matter the task, whether it be maintenance for a leaking tap, or you want a complete bathroom installation in Wantage, we here at Plumb-Tech are guaranteed to meet all of your requirements. We know that many businesses try to complete the job as quickly as they possibly can and this often ends in poor results and the customer being unhappy, which we are profoundly against. 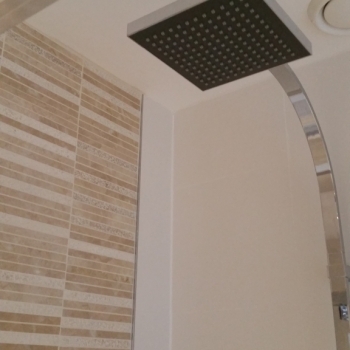 Plumb-Tech refuse to skimp on the job and guarantee to take the time to do the job properly, allowing us to take care and give your bathroom installation the attention it needs to give you the best possible end product. Also, during the installation we will take care of all plumbing, decoration and we will clean up after ourselves and dispose of all waste. Customer satisfaction is our main priority at Plumb-Tech. What Installation Services do we provide? Plumb-Tech are blessed with knowledge of the industry, this allows us to tell our customers in Wantage exactly what is right for them. 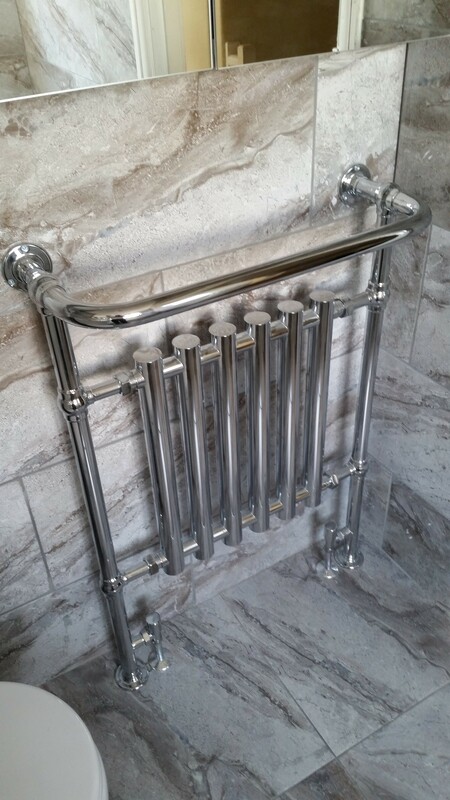 No job is too big or too small for us, we undertake projects of all sizes, ranging from performing a full bathroom or en-suite refurbishment to fitting a new shower or bath. 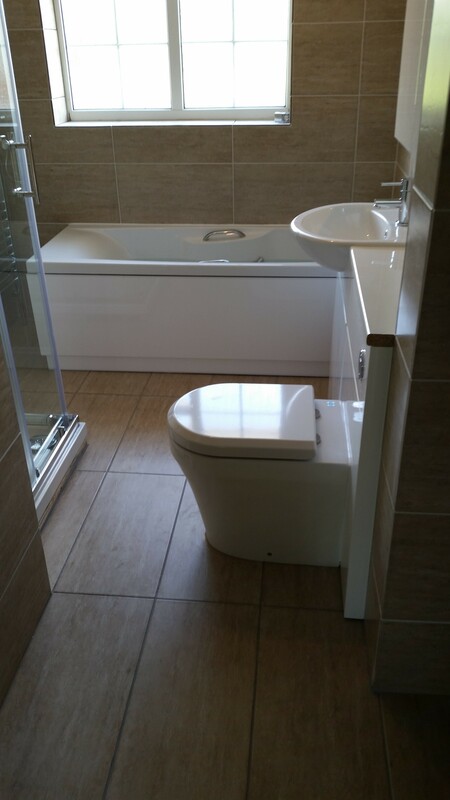 We carry out bathroom installations for both domestic and commercial clientele in Wantage. 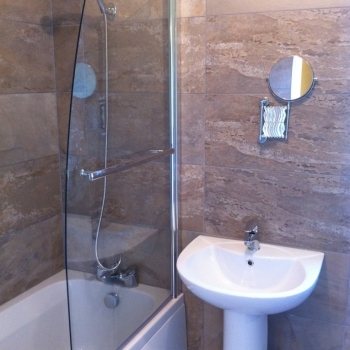 At Plumb-Tech, we can design your bathroom for you too, with design skills which are utilised in order to give you a new and improved, gorgeous bathroom. 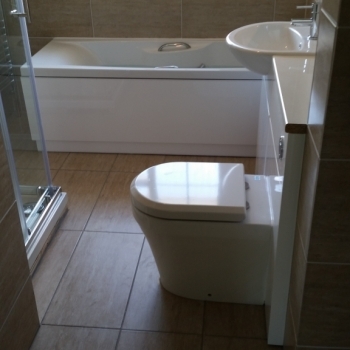 We will cater to your every need when we install your new bathroom in Wantage. 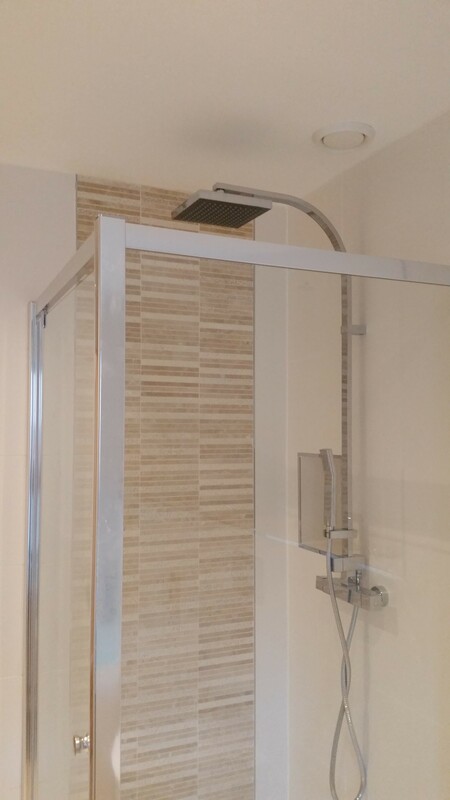 Regardless of the task, be it a luxury bathroom or a large shower room, Plumb-Tech can accommodate your plans. We aim to employ only the best bathroom fitters to ensure we deliver astonishing bespoke designs that are suited around the features that you would like to include within your bathroom. Plumb-Tech are extremely dedicated to giving you a truly exemplary and impeccable service, ensuring complete customer satisfaction with every installation that we finish. 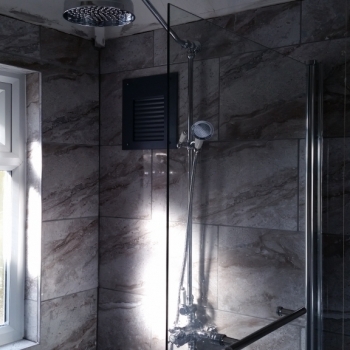 Plumb-Tech can do everything from the electrics to the plumbing in your bathroom, and it all will be carried out by trained and knowledgeable professionals. 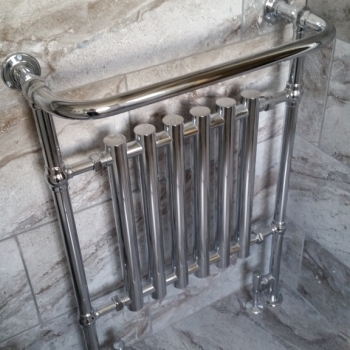 You can rest easy knowing you are in trustworthy hands with us at Plumb-Tech.If you live in Wantage and you want professional plumbers who guarantee a no nonsense, comprehensive bathroom installation service with integrity, honesty and a friendly smile, then Plumb-Tech are the company for you. 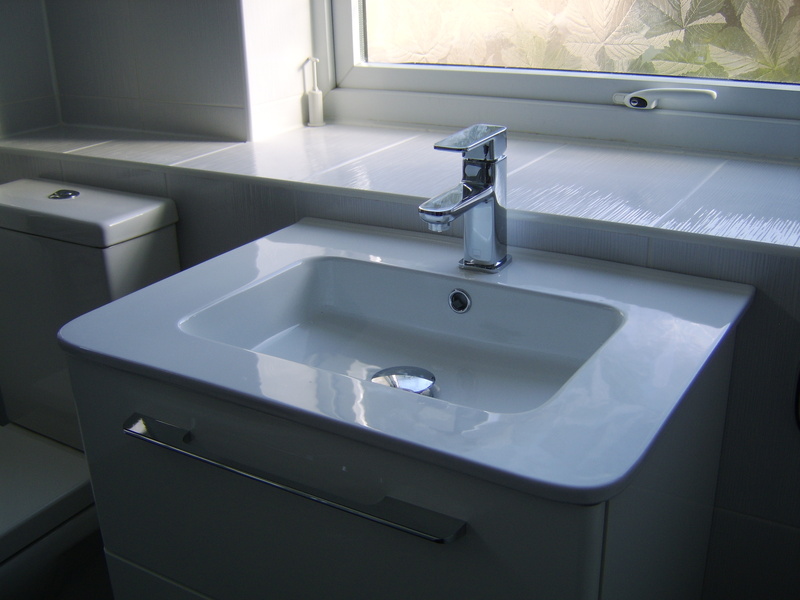 We can offer the highest quality bathroom installation service at a truly great, competitive price. 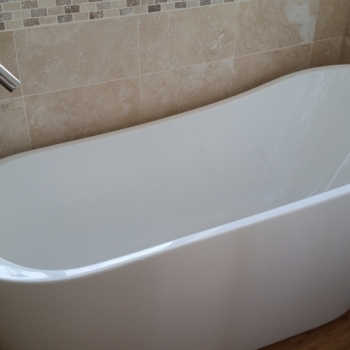 For all of your bathroom installation services in Wantage, call on Plumb-Tech today and we guarantee that you will not regret it. Oxfordshire's premier plumbing service - Plumb-Tech covers Didcot, Abingdon, Wantage, Grove, Oxford, Witney, Wallingford and surrounding areas. We offer a fully comprehensive, no-nonsense plumbing service with honesty and integrity, complete with a friendly smile.